Balding Brothers is a full service Design/Build general contracting company serving South Eastern North Carolina. We offer in-house design services for many projects including kitchens and bathroom renovations to full-house remodeling projects and various outdoor living spaces. For custom home construction, we work closely with our area’s best architects, engineers, and designers to develop a comprehensive and personalized plan for your specific project. The Balding Brothers team consists of professional and knowledgeable craftsmen. As a small family-run company, we pride ourselves on our commitment to provide personal attention, complete customer satisfaction, and consistent attention to detail. Sustainable building practices and energy efficient construction techniques ensure your remodeling project is at peak performance. Energy audits and green building techniques are quickly becoming the norm in our industry, and we are proud to say we are leading the way. We have developed a network of green building professionals to partner with in creating custom, efficient solutions for our clients. We can’t wait to show you how your next project can be your most environmentally and energy conscious yet! 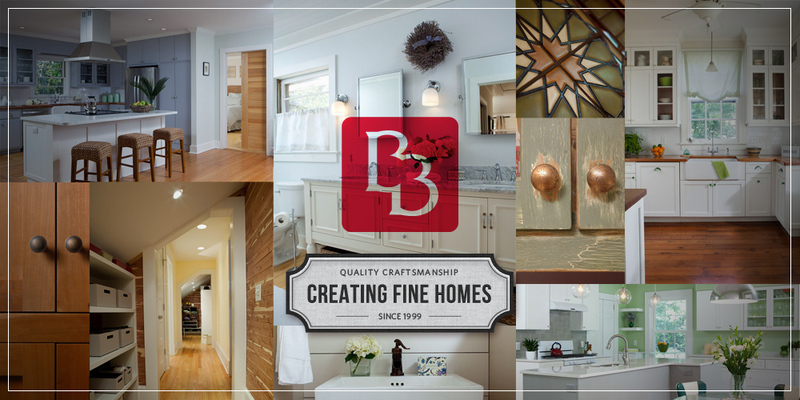 The Balding Brothers are proud to be acknowledged for outstanding Design and Service, receiving Best of 2015 & 2014 recognition from the Houzz Community for our work. Follow us on Houzz and check out our projects, ideabooks, reviews or ask us questions. Join the conversation!